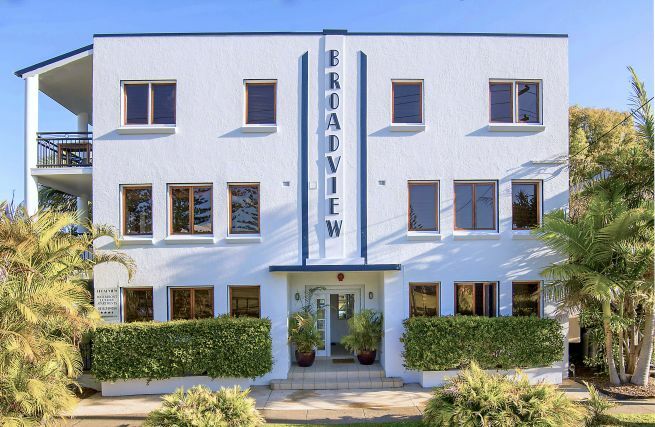 If you’re looking for holiday accommodation in Brunswick Heads, look no further than Broadview Waterfront Apartments. 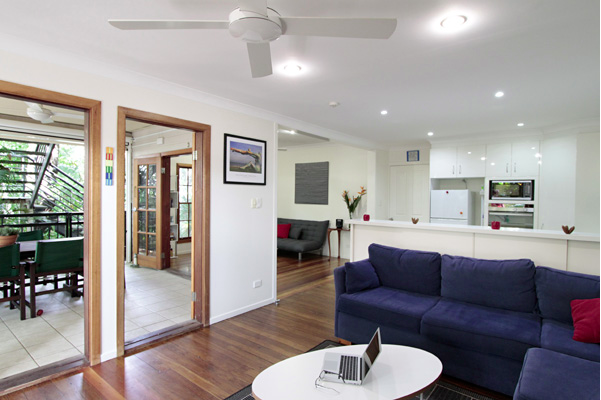 Broadview offers a range of boutique style one and two bedroom furnished apartments. 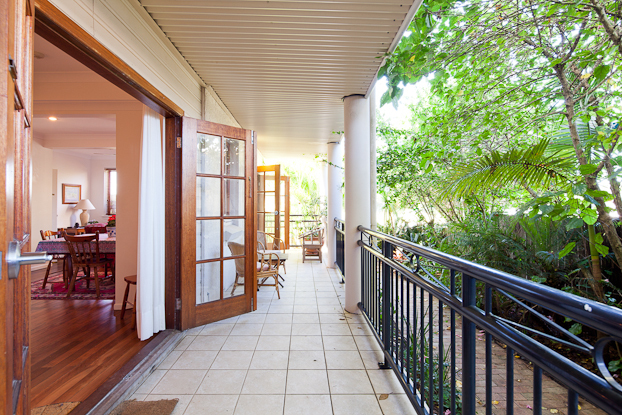 Situated in the charming and picturesque village of Brunswick Heads, just 10 minutes north of Byron Bay. You can choose from easy access ground floor one or two bedroom apartments, first floor one bedroom apartment, a freestanding cottage nestled in the tropical garden, or the 2 bedroom luxury Penthouse with balcony on the second floor. 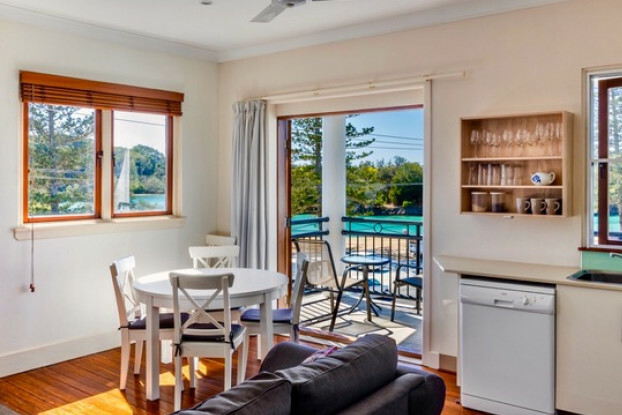 Perfectly located opposite the Brunswick River, all apartments have river or tropical garden views. An easy 2 minute stroll will have you in the heart of town and a 5 minute gentle walk through the park and across the bridge and you’ll find the beautiful Brunswick Heads beach which stretches all the way to Byron Bay. 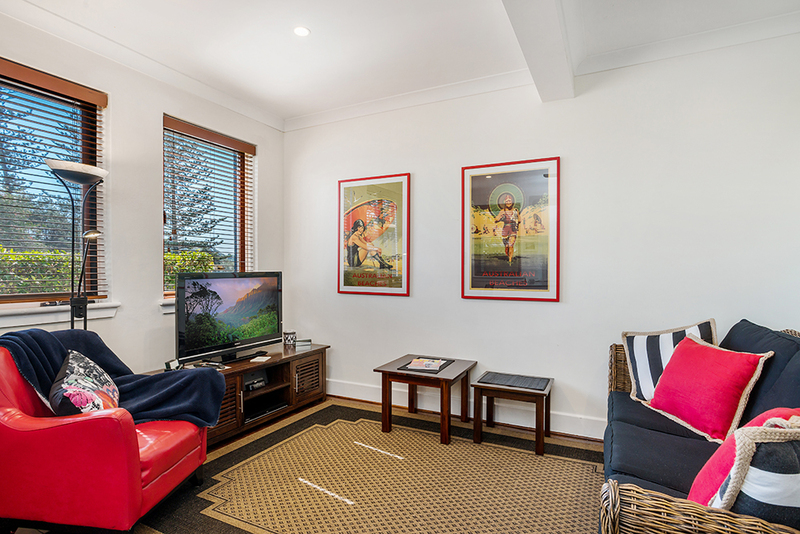 Located on the ground floor, this north facing apartment has easy access with only two steps to climb, and is located opposite the park and Brunswick River. From $195 per night – 2 night minimum. This spacious two bedroom ground floor apartment with large deck and garden views, is perfect for families and readily sleeps five. Located on the 2nd floor, this north facing penthouse apartment has fabulous views over the Brunswick River and the Park. From $215 per night – 2 night minimum. From $160 per night – 3 night minimum. Located on the first floor, this north facing one bedroom apartment at the front of the building has lovely views overlooking the park and the Brunswick River. 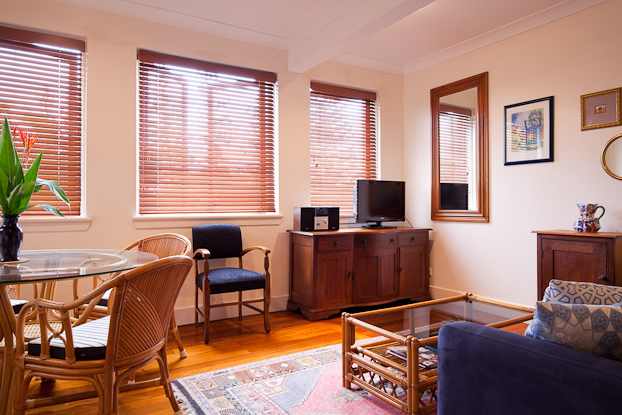 From $160 per night – 2 night minimum. The view from the Penthouse is fab! It was perfect. Rooms are a good size, great balcony. Good size kitchen with everything you need. The sort of place you can stay a while and feel comfortable. Spa bath was a great surprise!Excellent location and check in and out was made easy with good communication from management. Great location in a lovely little town. Quiet accommodation with everything we needed. Air con and fans worked brilliantly for us Kiwis in the heat! No complaints! Lovely apartment, great location. Decorated nicely, tasteful artwork. Very clean and tidy and didn’t smell like cleaning products. Had everything we needed. Lovely little outdoor area. Would definitely come back. Thank you! Great location, beautiful and peaceful. We stayed in apartment 3, so no traffic noise as it’s at the back fronting the garden with birds singing and rain dripping in the trees. Apartment was a good size, tidy and clean and well set out and equipped. We didn’t Spend much time in it, mainly from late at night to mid morning. Plenty of things to do in the apartment; TV, DVD, books, local history to read. Loved the outdoor dining.